Nestled in New Orleans’ Carrolton neighborhood, Oak Street is one of the city’s most vibrant streets. The eight-block stretch in Uptown New Orleans has served as a small-business hub for generations. Thanks to a friendly and creative community effort, it still resembles an old-fashioned “Main Street” today. If you’re looking for the local’s side of New Orleans, be sure to add Oak Street to the top of your list. Here’s some of the must-see spots on your adventure. 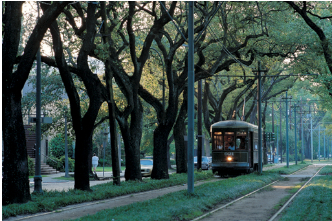 A charming day on Oak Street begins on St. Charles Avenue streetcar. New Orleans’ historic rail line is still a popular mode of public transportation, and the trip is essential for a picturesque view of the city. 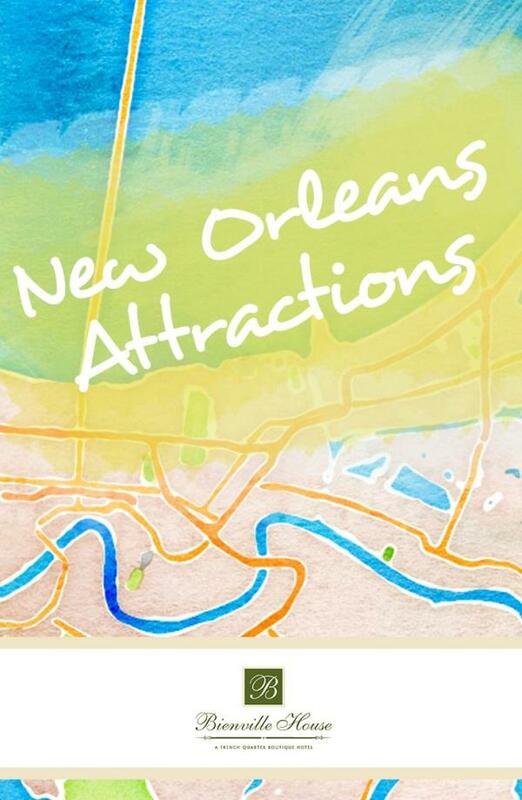 A streetcar ride from downtown New Orleans takes you along Uptown’s most scenic route – St. Charles Avenue. The street is lined with gorgeous scenery, so be sure to have your camera ready. You’ll pass by stately southern mansions, lofty Live Oak trees, and the stunning campuses of Tulane and Loyola Universities. The views are well worth the trip, and the Carrolton Avenue stop puts you right at the start of Oak Street. New Orleans is a city full of incredible meals, and Oak Street is no exception. The street is lined with raved-about restaurants that offer any kind of meal you’re in the mood for. Looking to jazz up your day with a hearty breakfast? 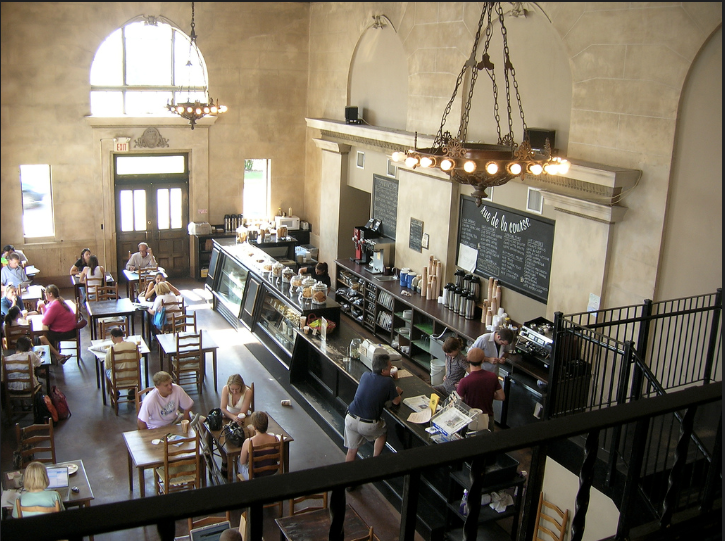 Head to the Live Oak Café, where you can have a casual meal with live music daily from 10 a.m. – 1 p.m. If you just need a little pick-me-up, Rue de la Course is the locals’ favorite coffee shop and an Oak Street staple. It’s one of the many businesses that have repurposed the historic architecture on Oak, turning old banks and markets into funky storefronts. One of Oak Street’s true gems is Jacques-Imo’s Restaurant, a critically-acclaimed eatery that specializes in Creole and Cajun dishes. This quintessential New Orleans joint is always a popular pick for a flavorful meal. Oak Street shopping is a vintage-lover’s paradise. You can find quirky boutiques and second-hand shops on every block that are full of blasts from the past. A well-loved spot on Oak Street is Rabbit Ears, a one-stop shop for knick-knacks and rare finds. This antique store has everything under the sun, with a jam-packed show room full of local art, vinyl records, paintings, and second-hand furniture. If you’re in need of a good read, Blue Cypress Books has you covered. This used book store is staffed by the friendliest bookworms to guide you through their stacks to your next favorite book. 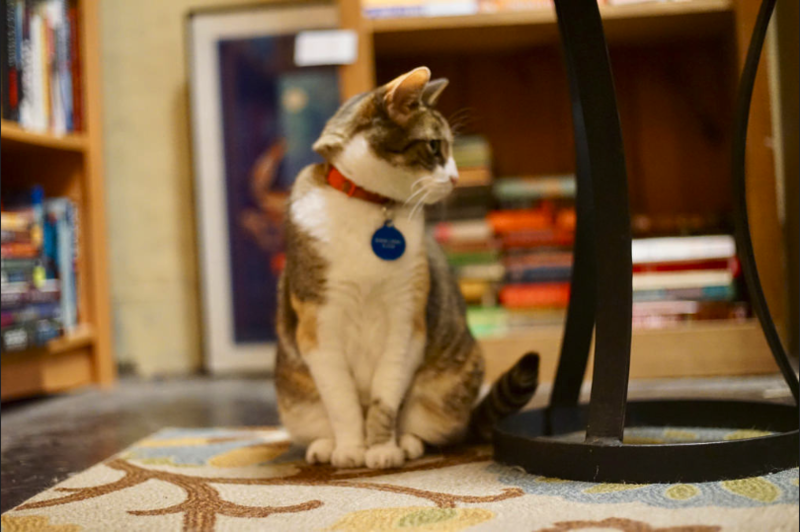 And the store’s resident house cat is happy to keep you company while you read a few lines. 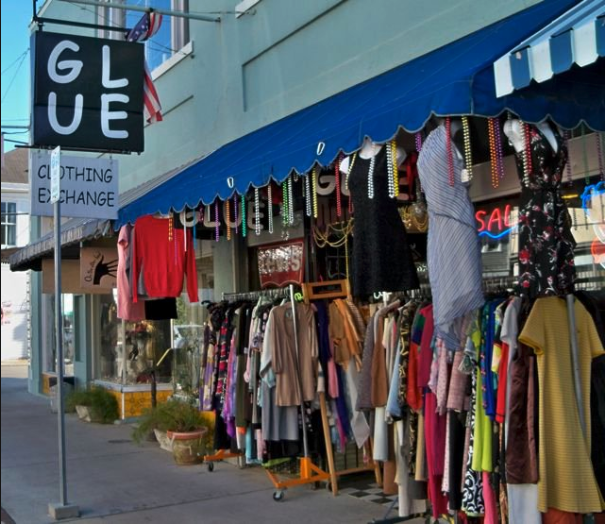 Right down the street you can find the perfect outfit for your hip and funky style at GLUE Clothing Exchange. It’s the best place to browse for retro clothing and has a good selection of second hand musical instruments as well. While Oak Street has a quaint “Main Street” charm by day, it is a thriving hotspot of New Orleans’ nightlife. Once the sun goes down, every block has something exciting to check out. 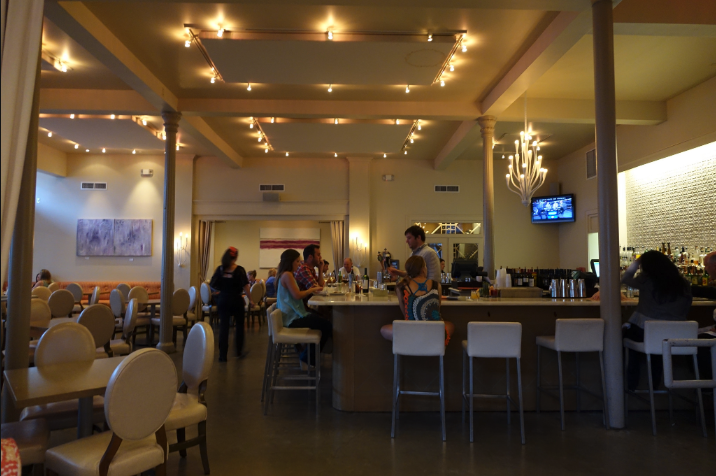 Oak Wine Bar is a great first stop for a night on Oak Street. 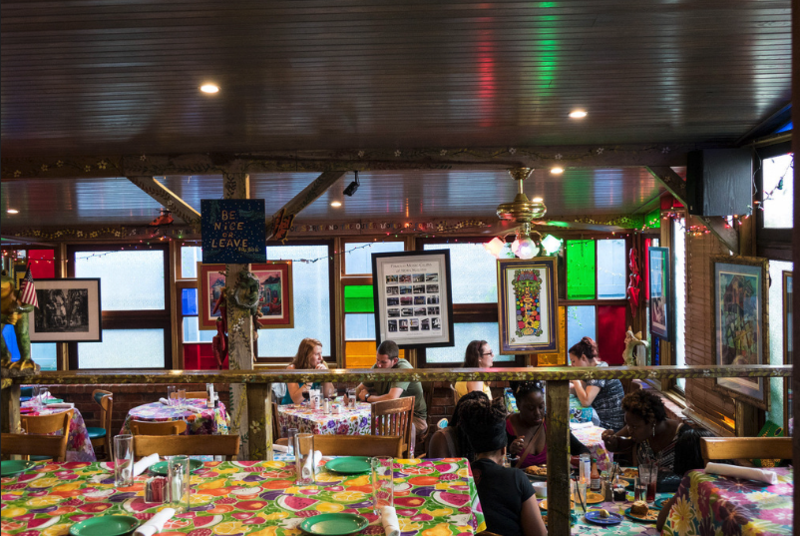 This go-to hangout for locals regularly hosts live music and offers a chic, relaxing atmosphere. You can choose from dozens of cocktails and wines to sip on as you savor the evening. Known for its amazing musical performances, the Maple Leaf Bar is one of New Orleans’ defining venues. The bar has hosted some of the city’s greatest acts, and its nightly shows are sure to get your feet moving on the dance floor. If you swing by the Maple Leaf Bar on Tuesdays, you can catch the Grammy-Award winning Rebirth Brass Band. These hometown heroes have held a long-time residency in the Maple Leaf’s weekly schedule, and their live performance is one you won’t want to miss. Oak Street is one of the many unique spots that make New Orleans special, and it’s just a streetcar ride away from Bienville House Hotel. You can explore all the hidden gems of the city when you book your stay at our boutique hotel in the heart of the French Quarter.